Leda finds Hunter sprawled in an enclosure with her injured lion, and to her amazement, the lion seems to like him. 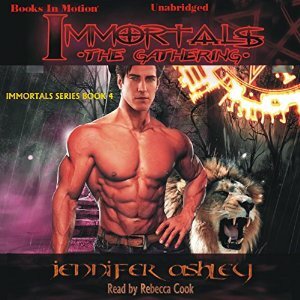 Hunter is ready to forget the world and his pain and lose himself on this tropical island with the beautiful Leda, but a request from an unusual person makes him realize he must return to the world to help. 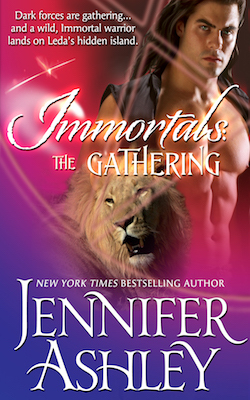 He takes Leda, the most powerful witch he’s ever met, and the lion with him. They find the world run amok with Death Magic, and that Tain and his demon are planning a final take-over at the full of the moon.